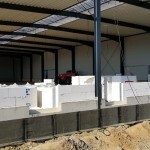 It goes well with Bio4pack and we are very happy with that, because that means we grow and offer more employment. 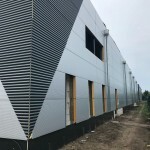 But it also means that the packaging world is becoming increasingly aware of the role it can play in making our economy sustainable. 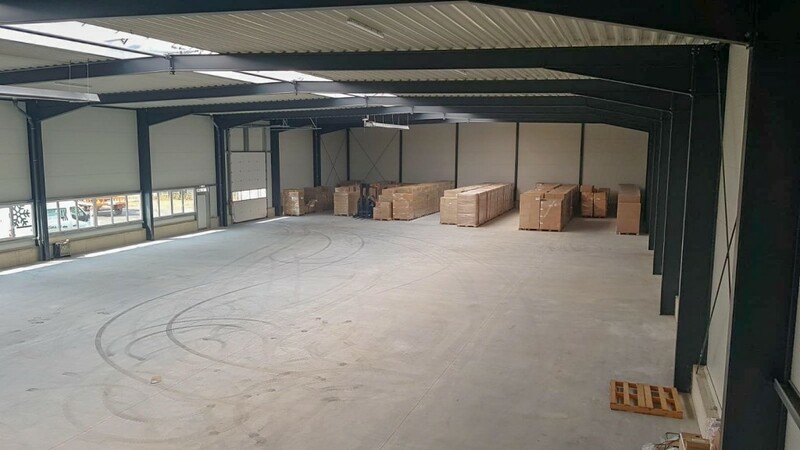 We are even more happy with this because with a circular economy we can enjoy the development of our company for a long time. 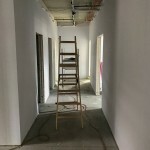 Growth also means that we are short on space. 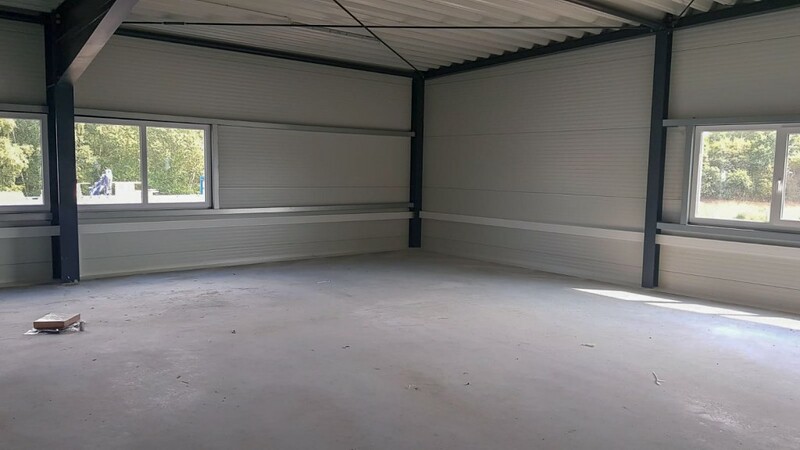 For storage but also for a pleasant office environment. 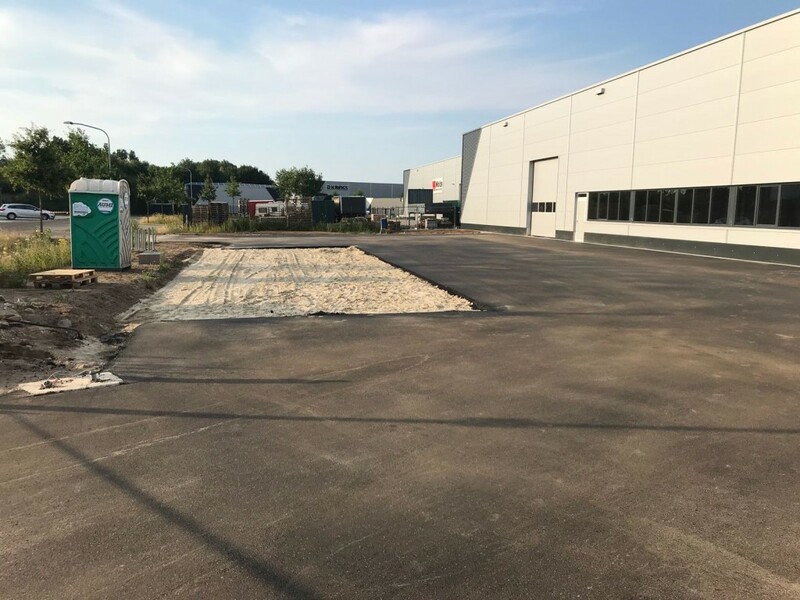 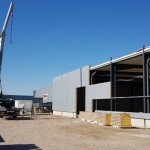 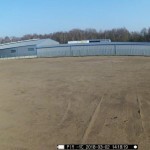 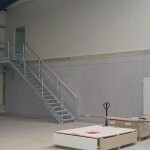 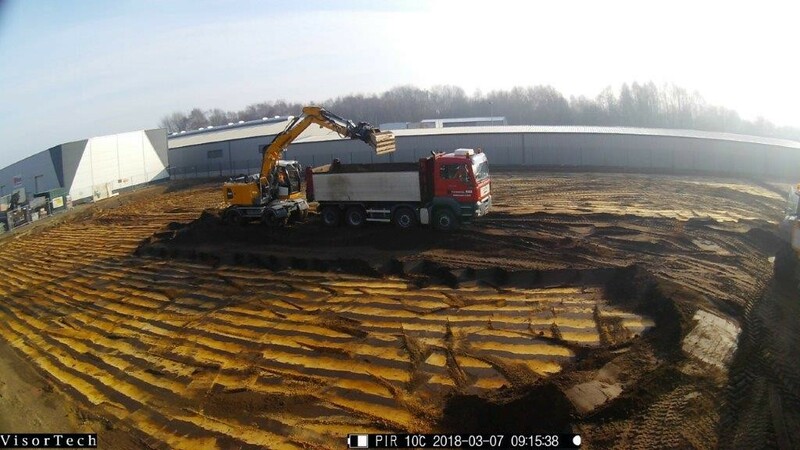 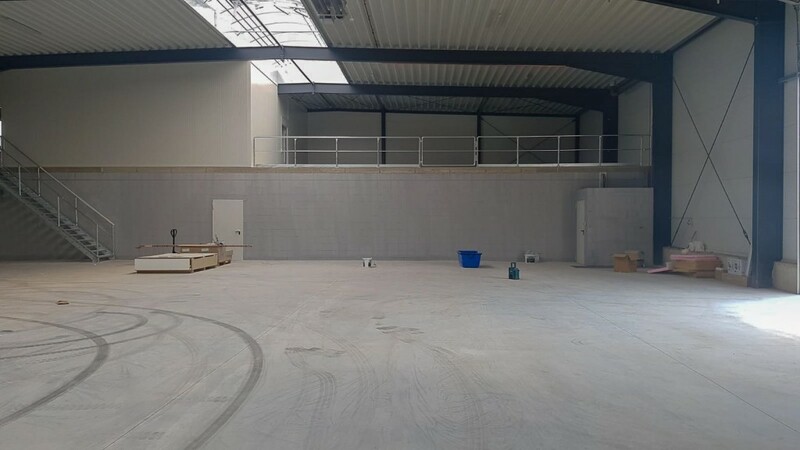 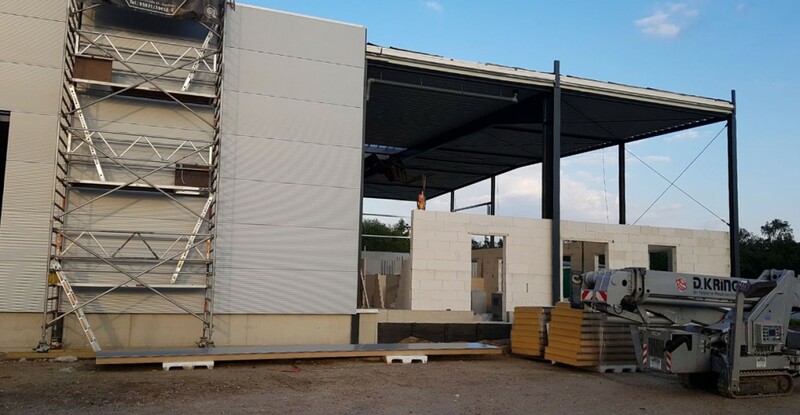 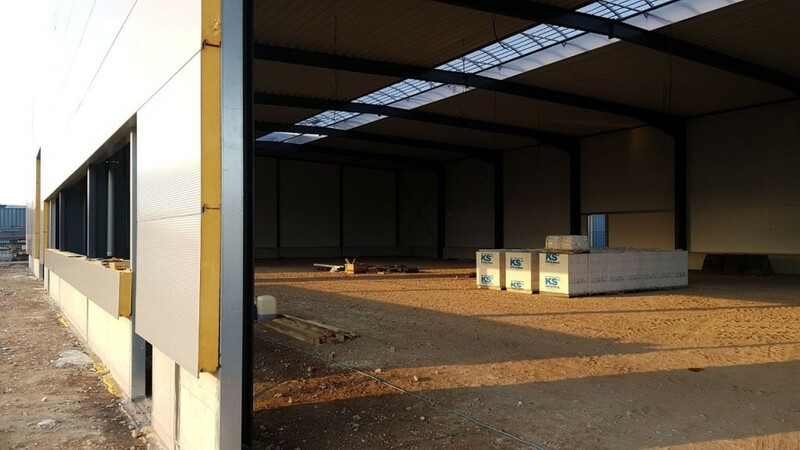 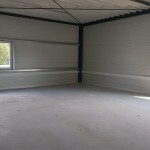 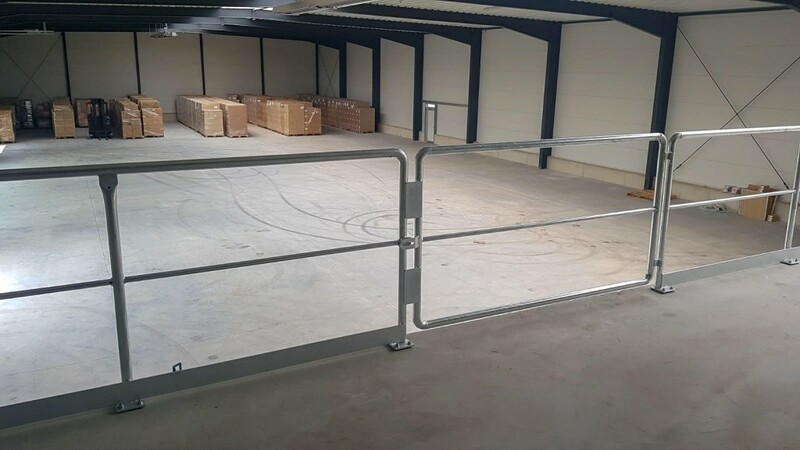 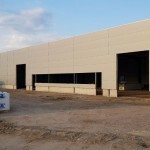 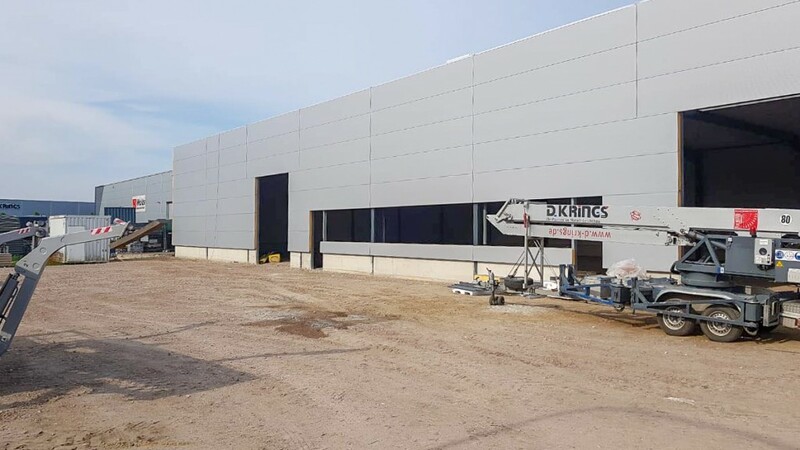 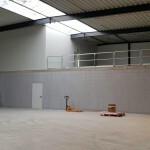 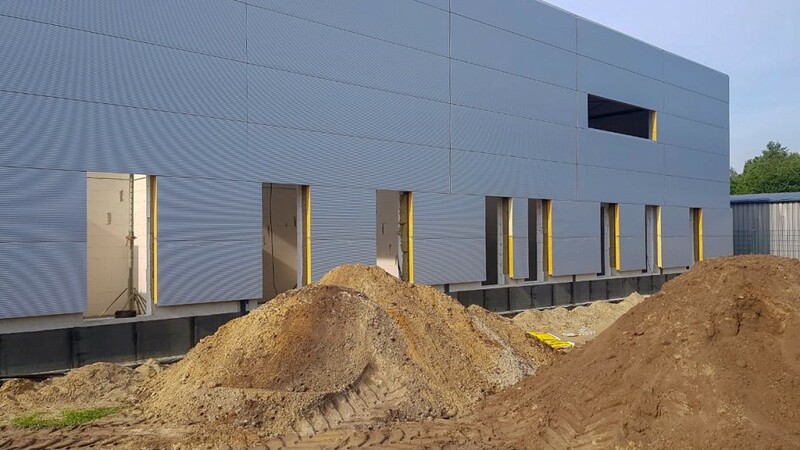 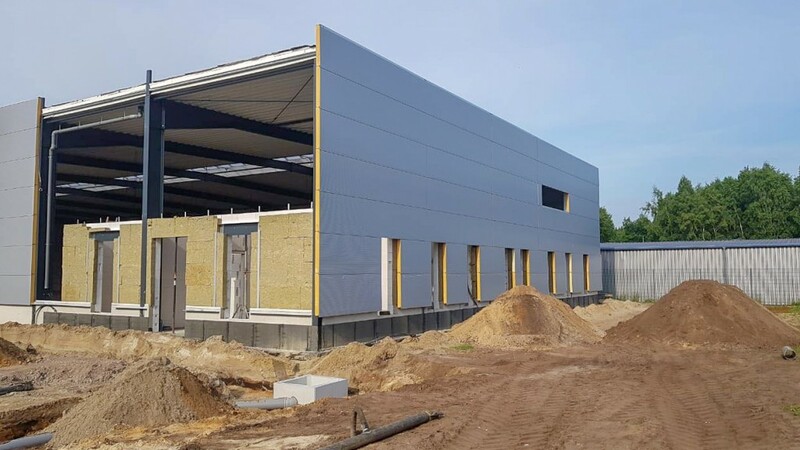 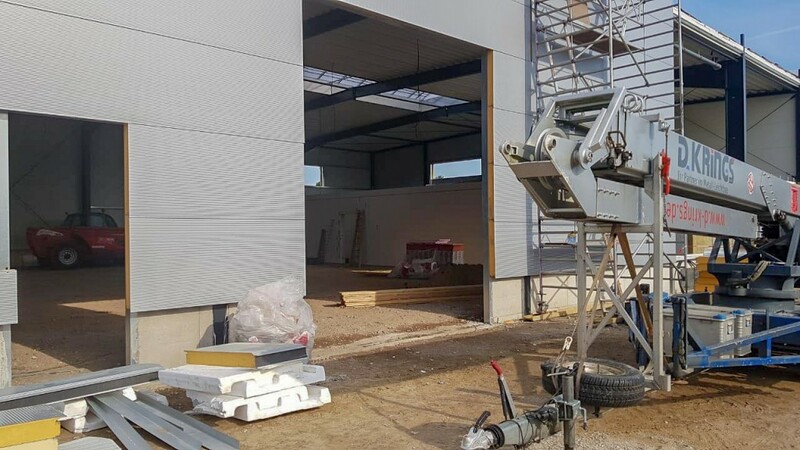 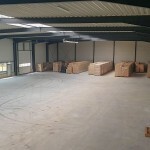 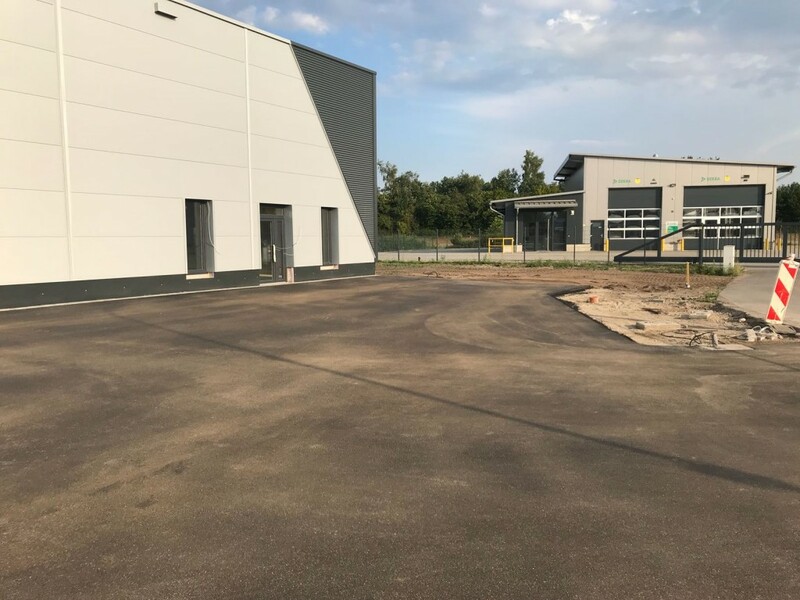 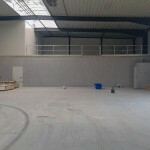 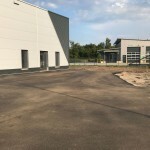 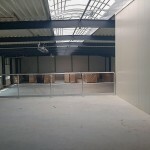 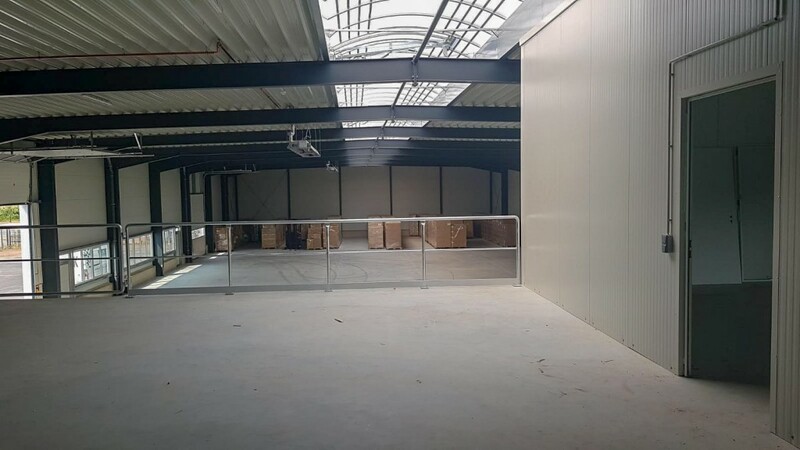 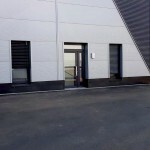 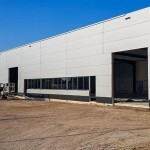 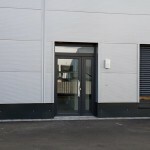 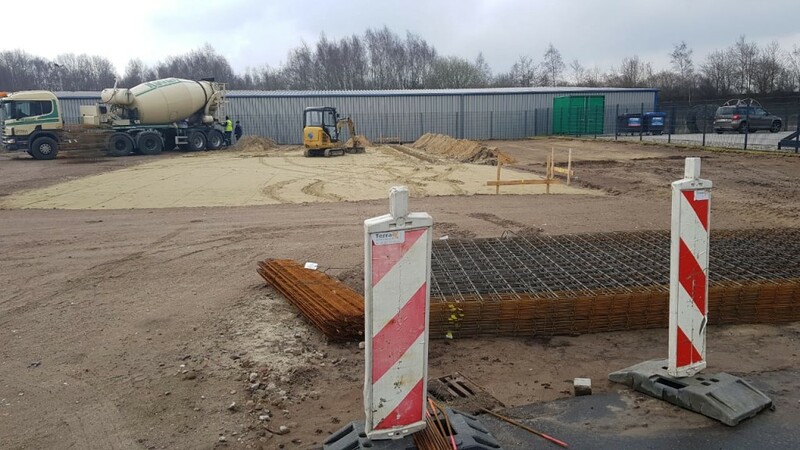 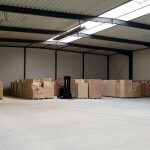 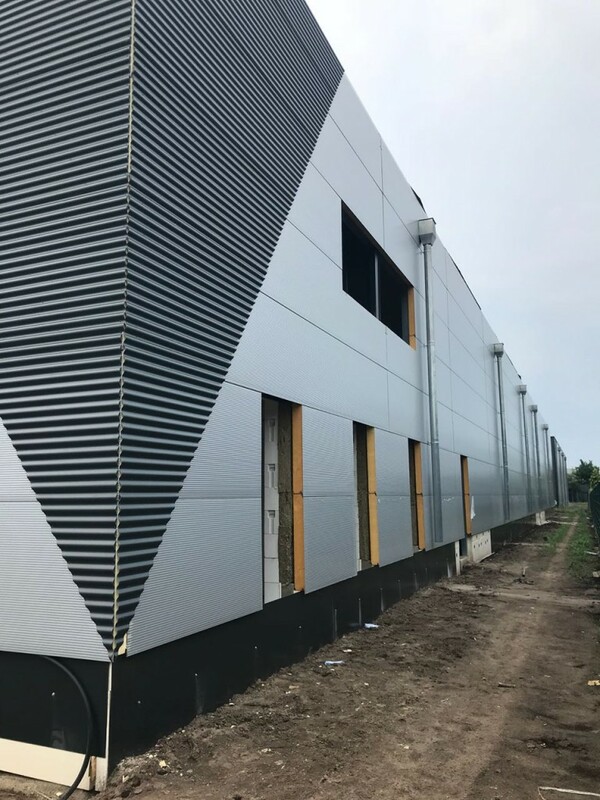 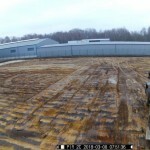 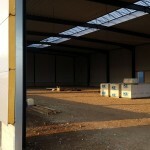 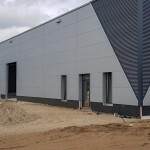 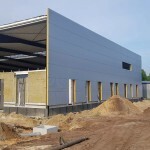 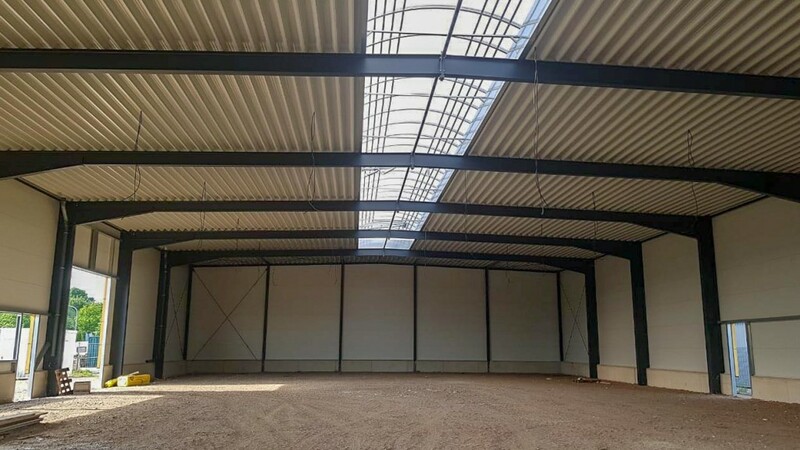 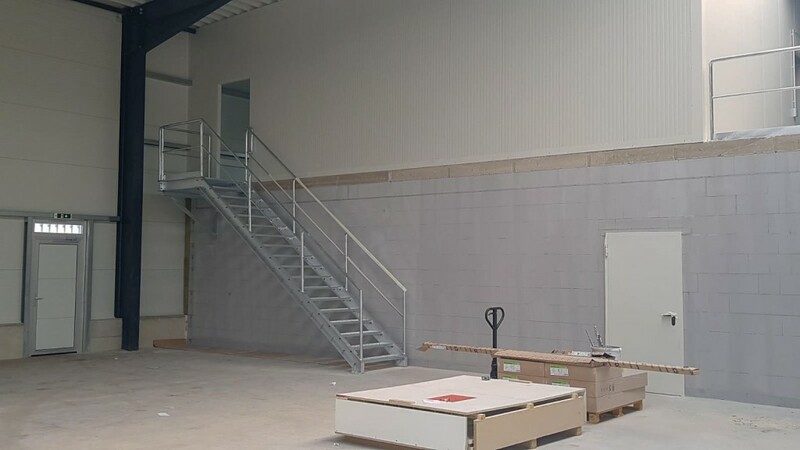 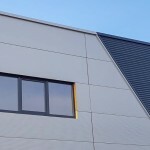 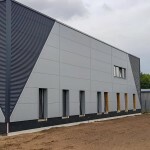 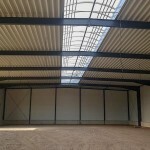 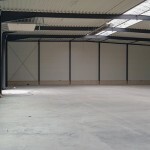 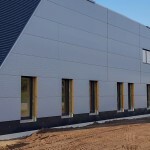 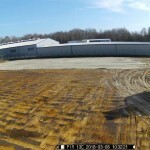 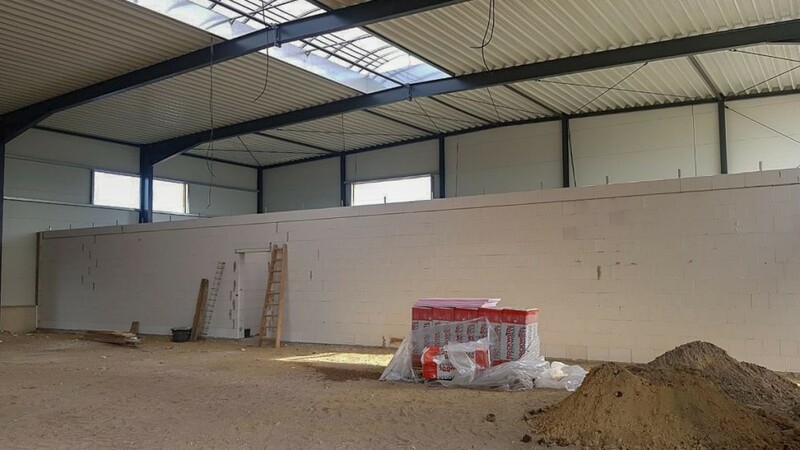 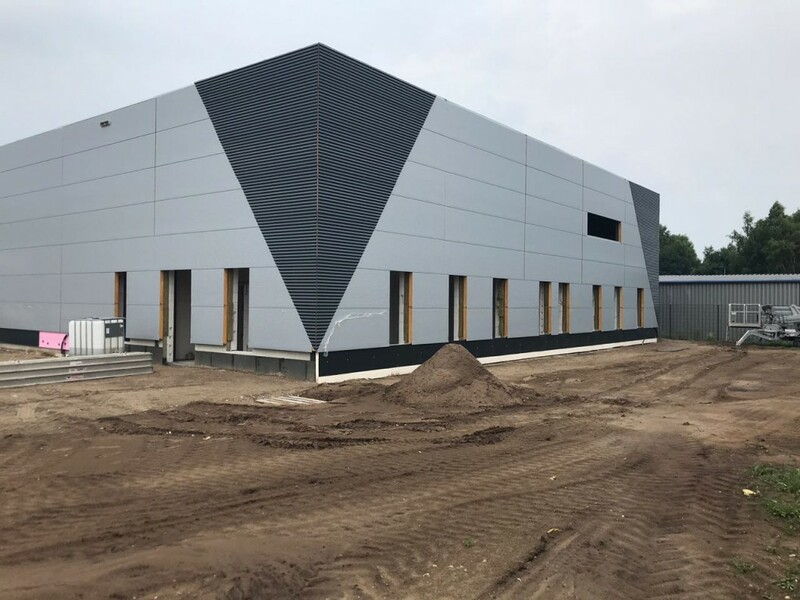 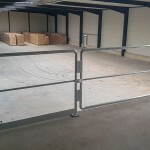 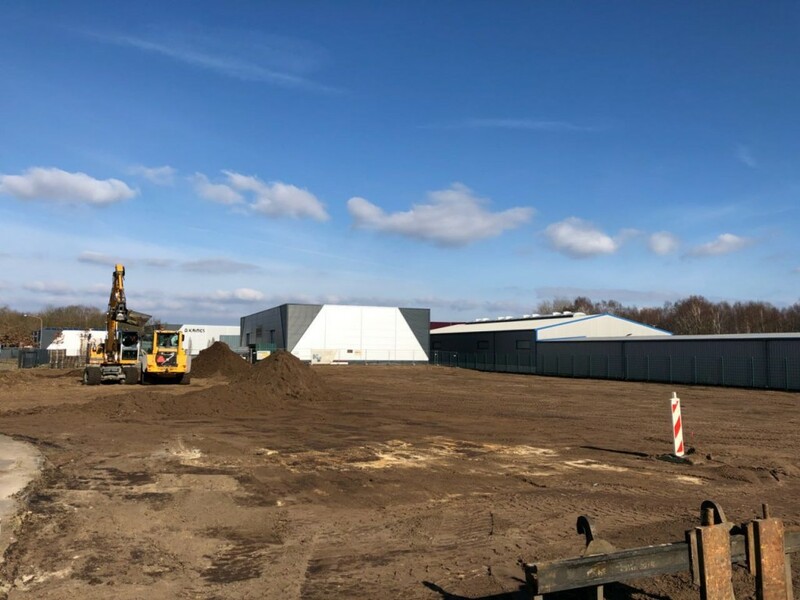 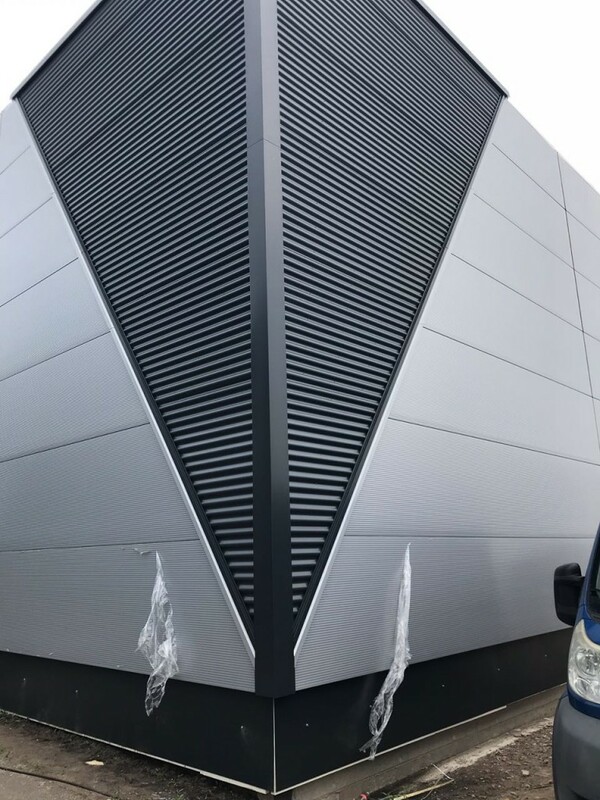 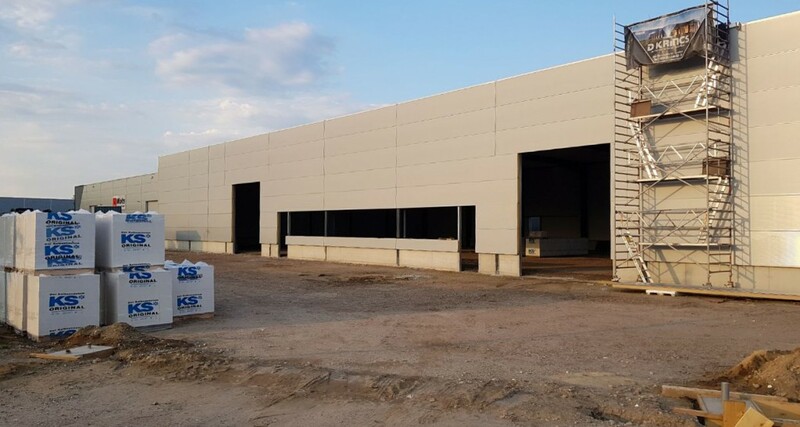 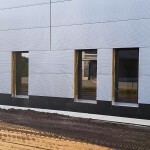 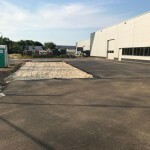 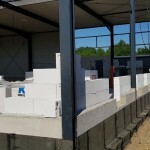 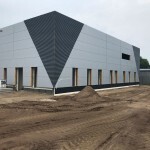 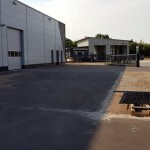 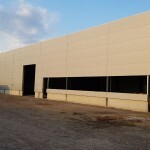 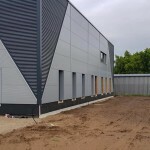 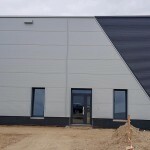 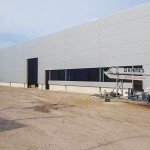 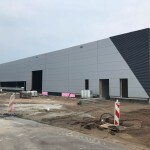 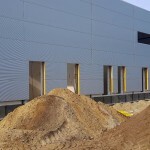 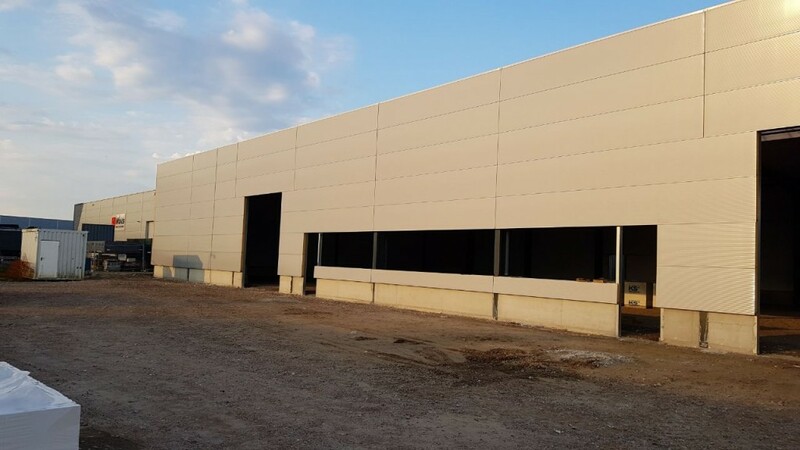 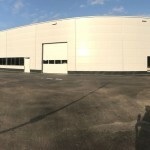 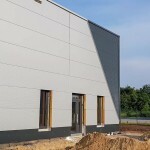 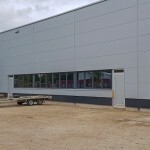 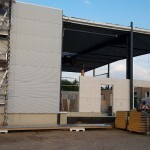 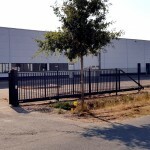 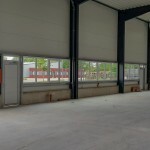 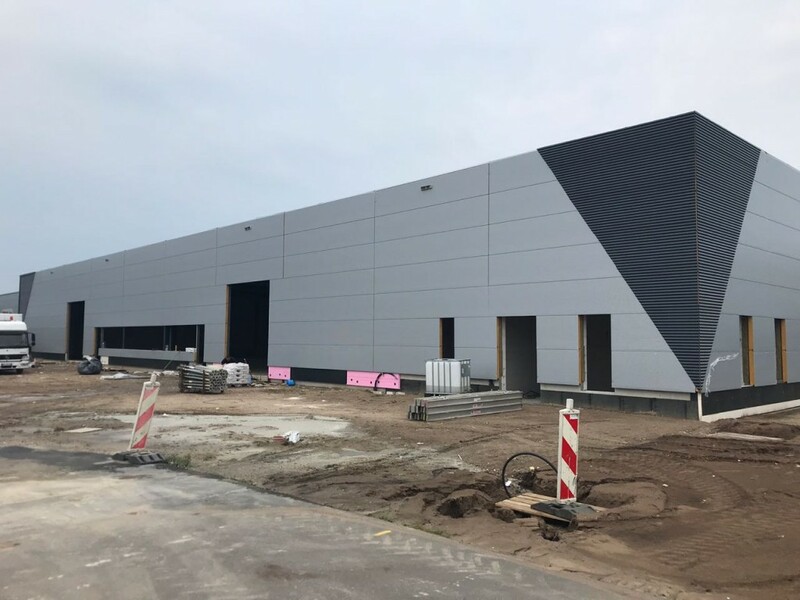 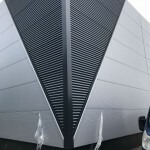 Bio4Pack is therefore moving to a new building in Nordhorn – Germany. 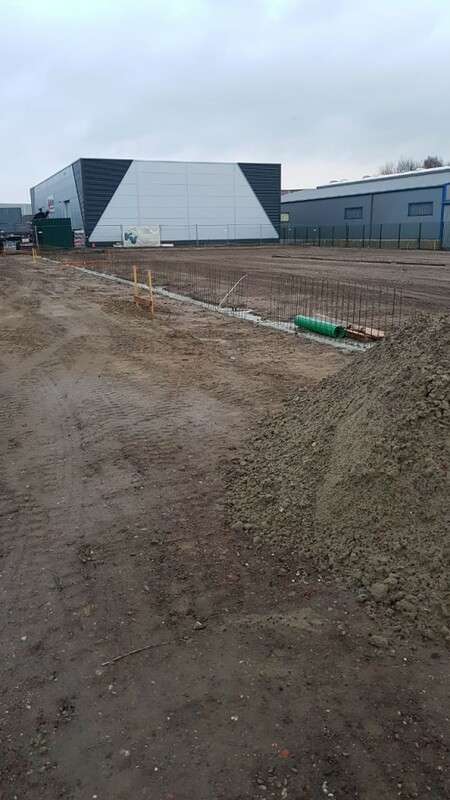 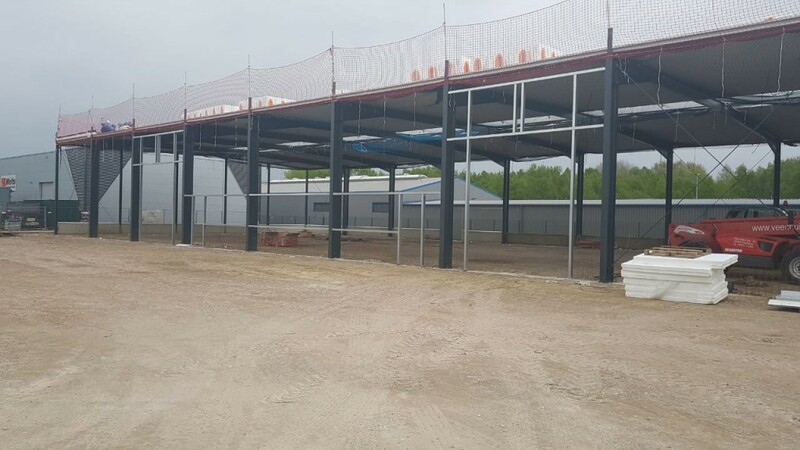 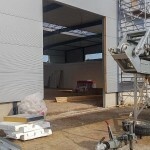 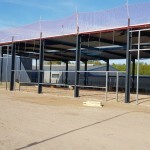 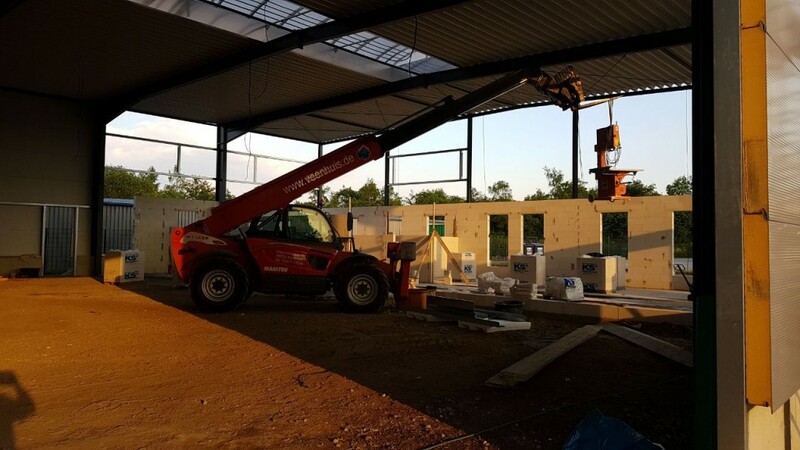 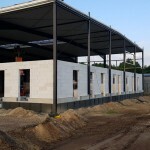 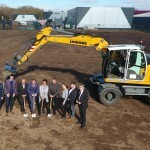 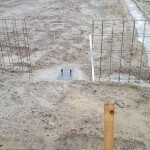 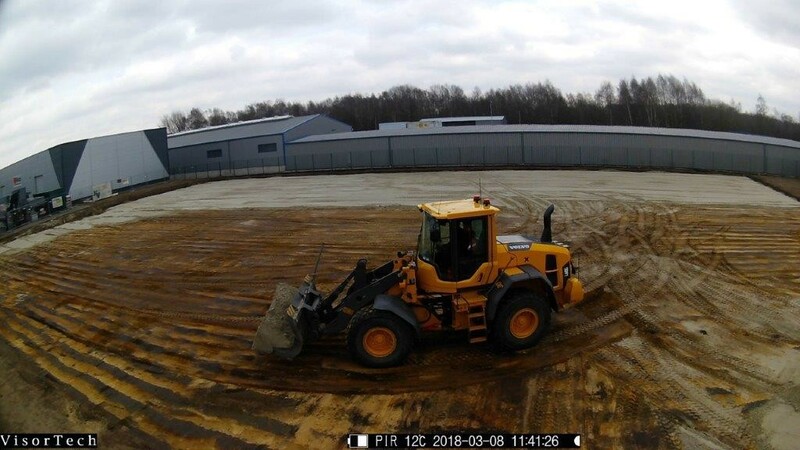 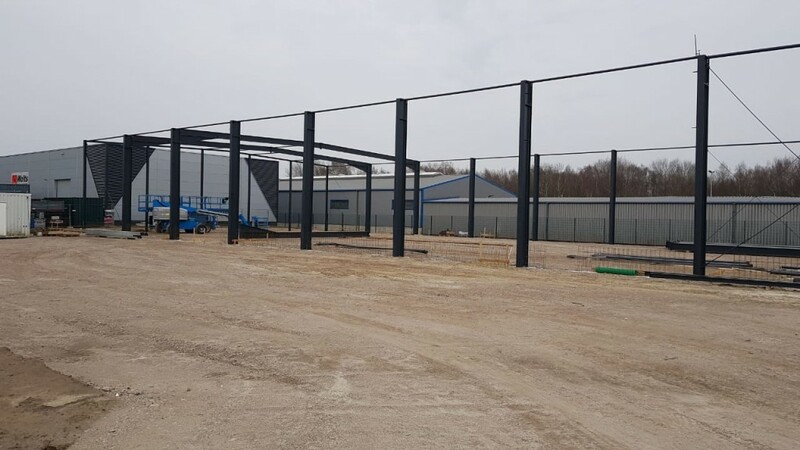 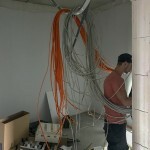 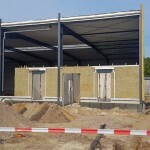 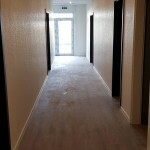 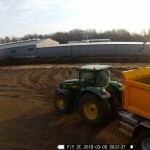 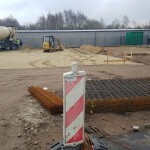 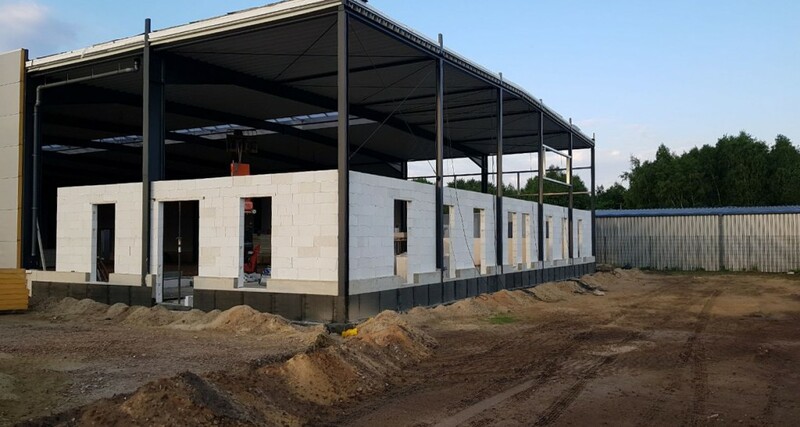 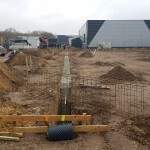 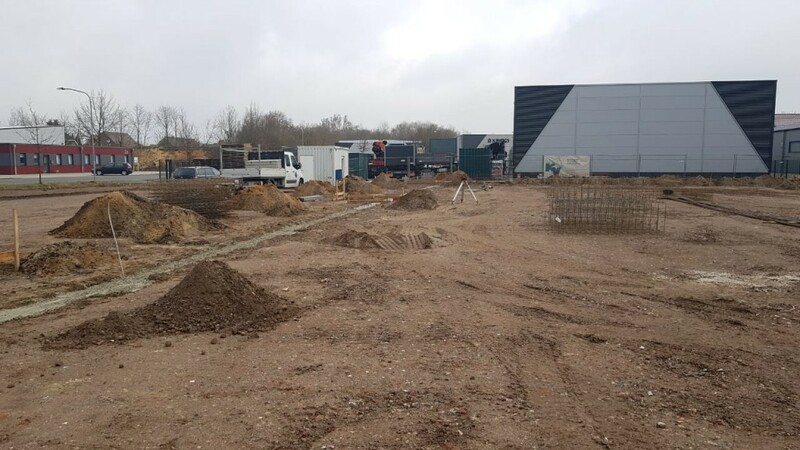 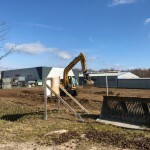 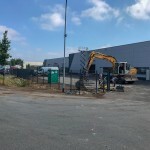 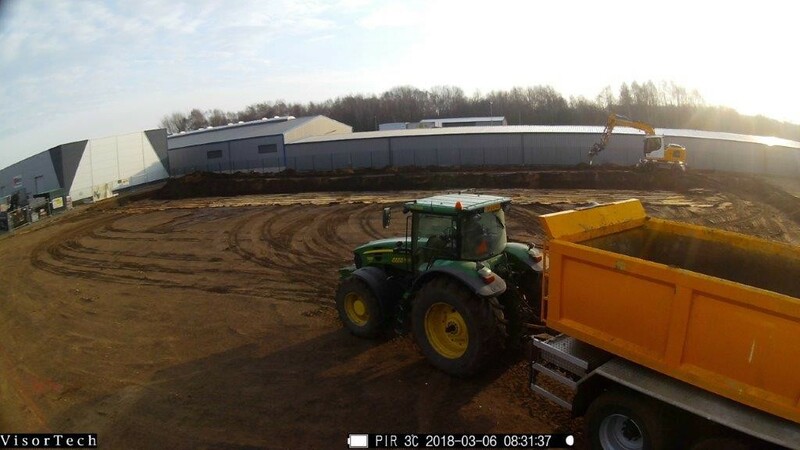 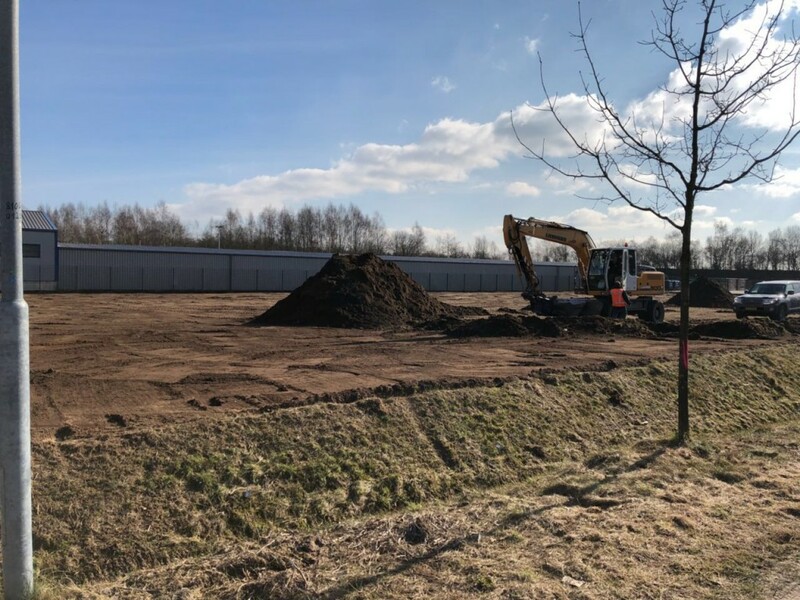 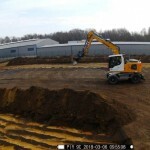 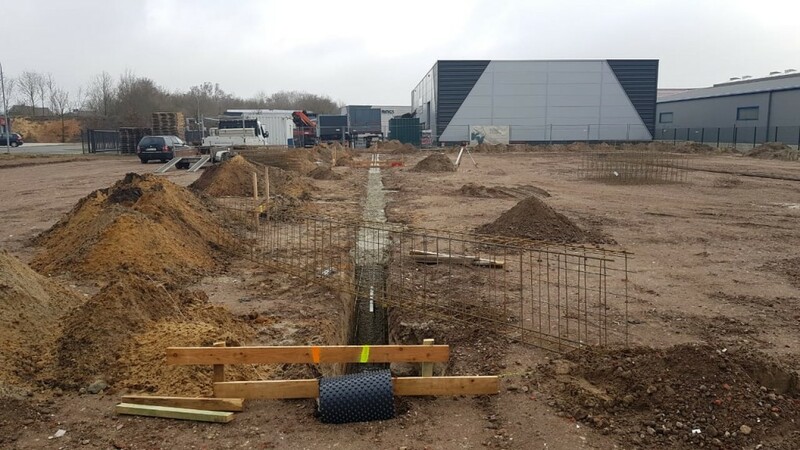 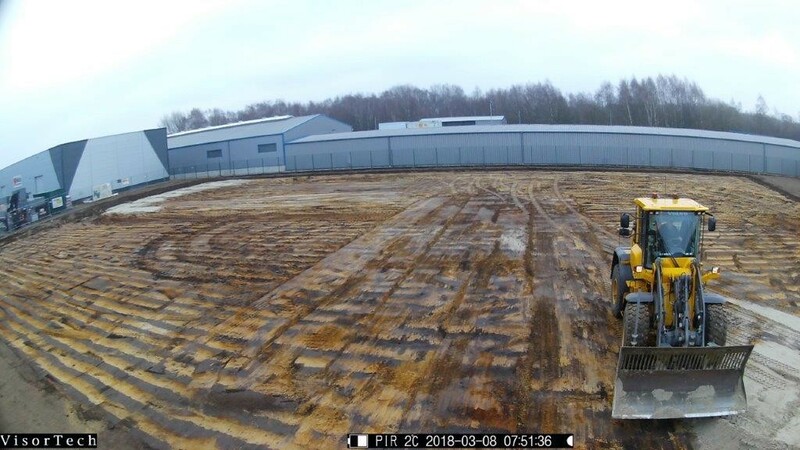 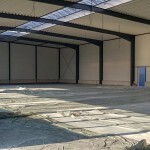 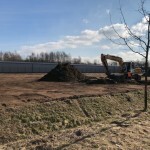 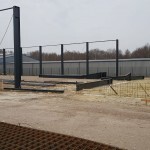 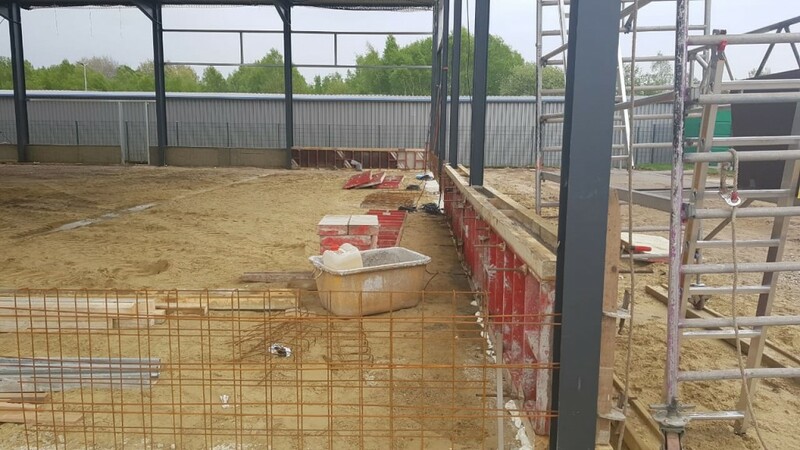 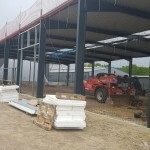 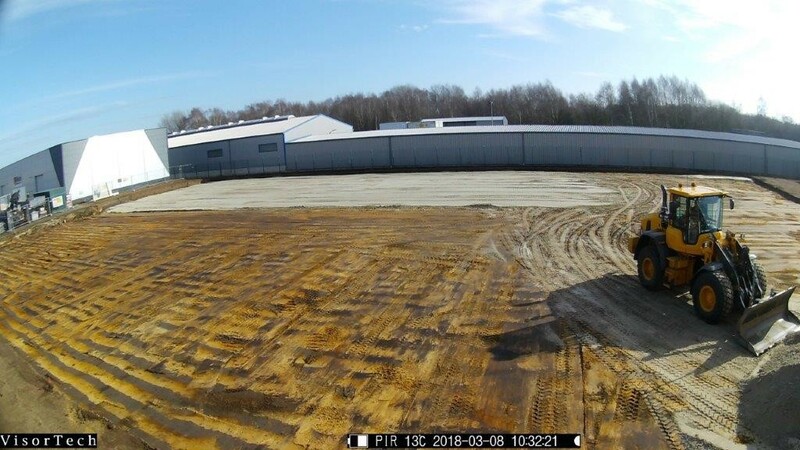 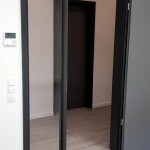 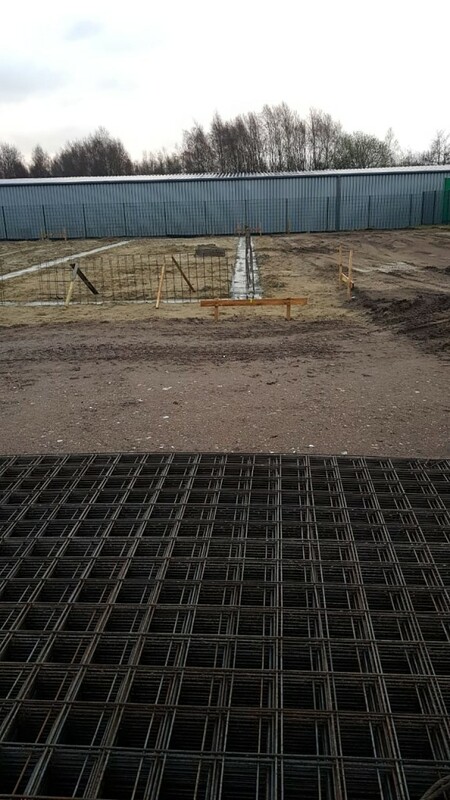 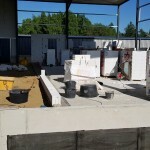 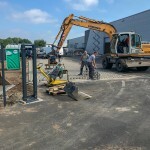 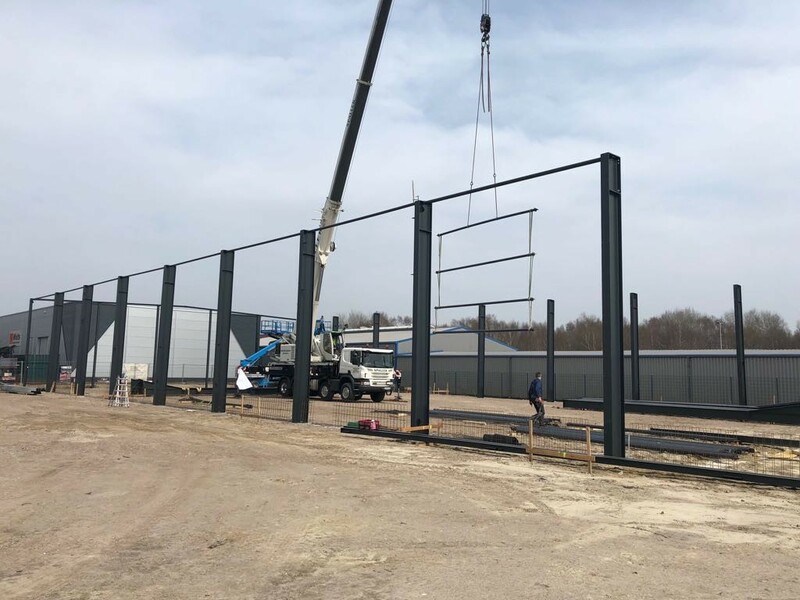 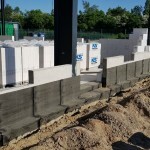 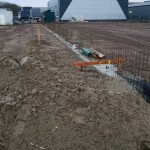 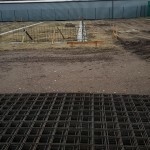 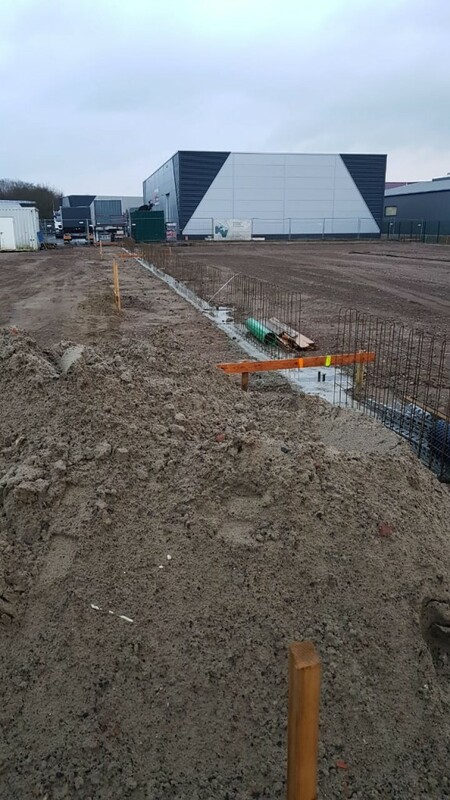 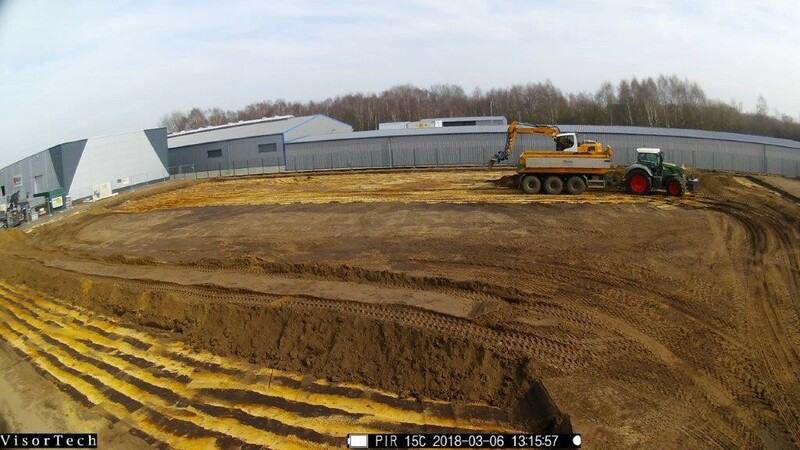 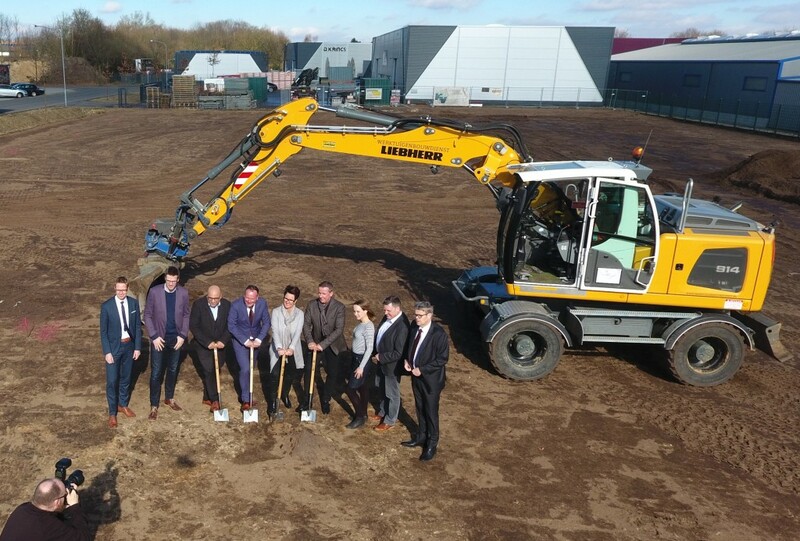 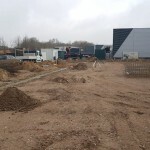 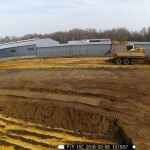 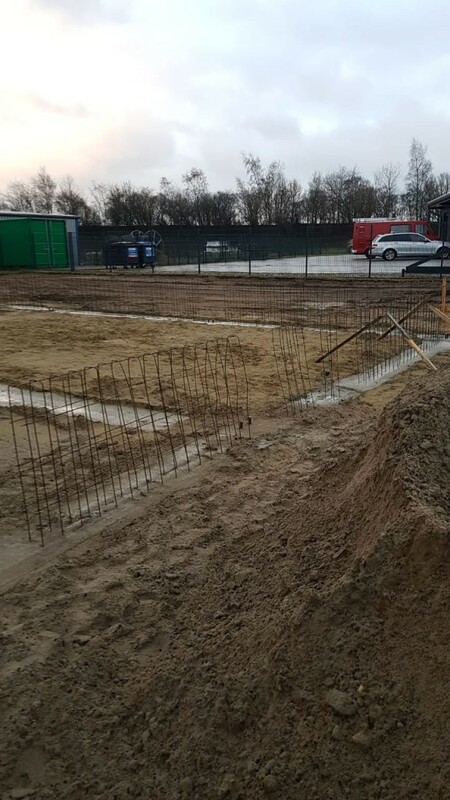 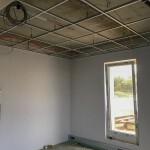 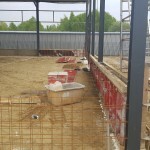 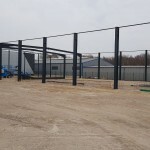 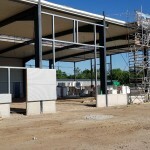 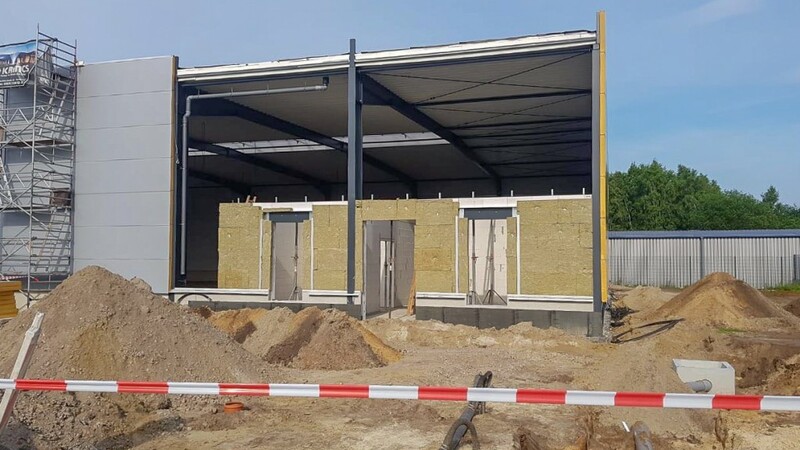 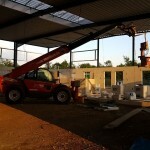 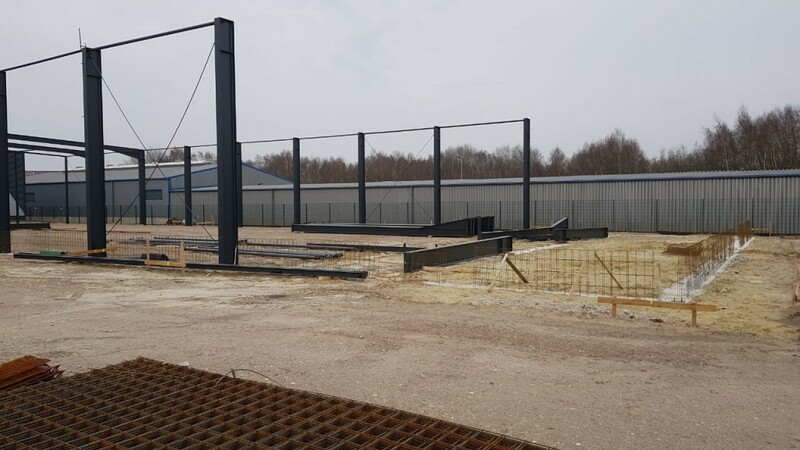 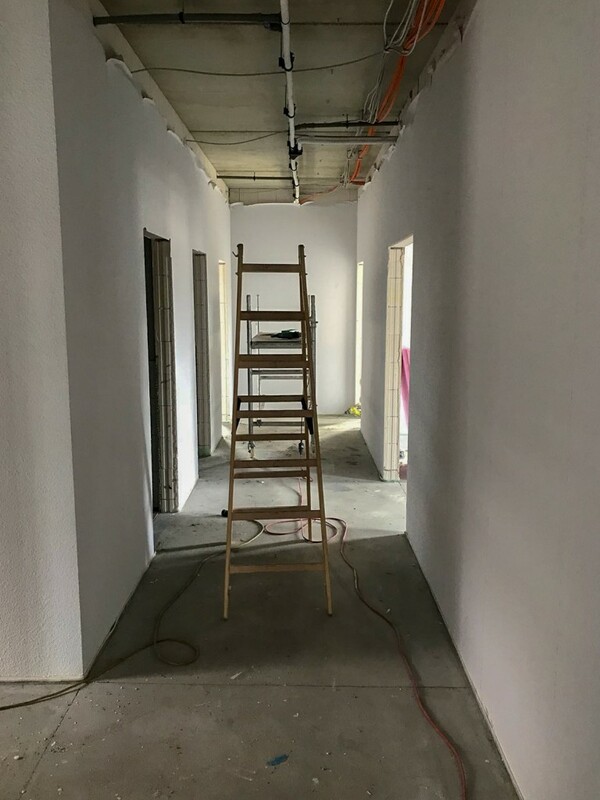 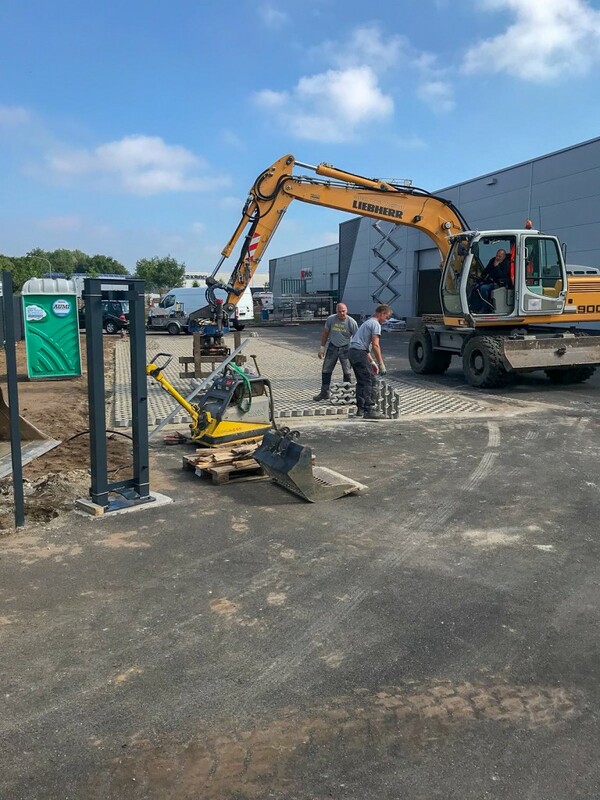 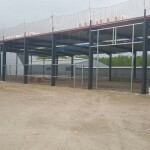 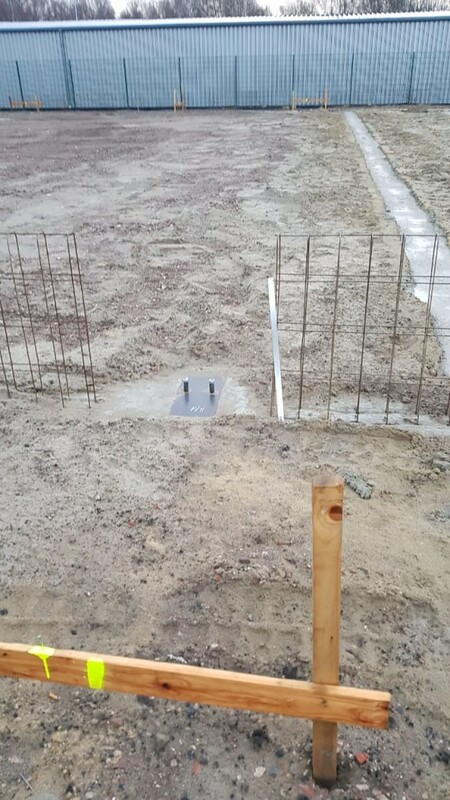 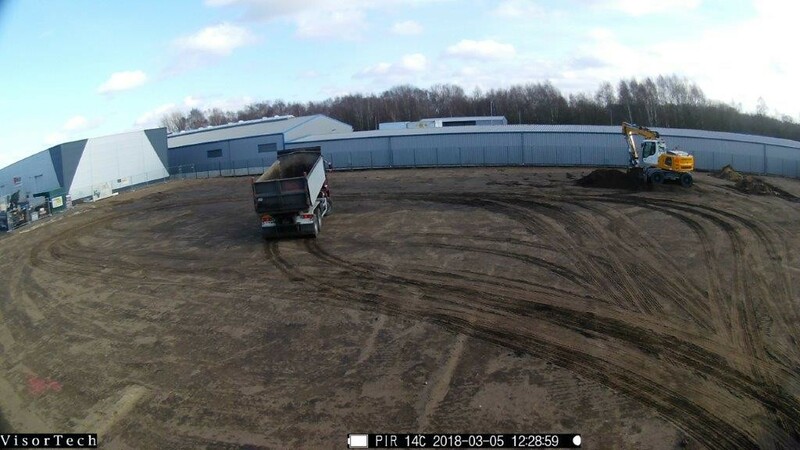 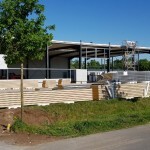 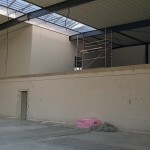 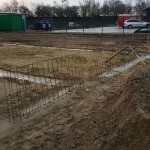 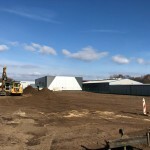 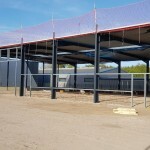 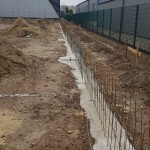 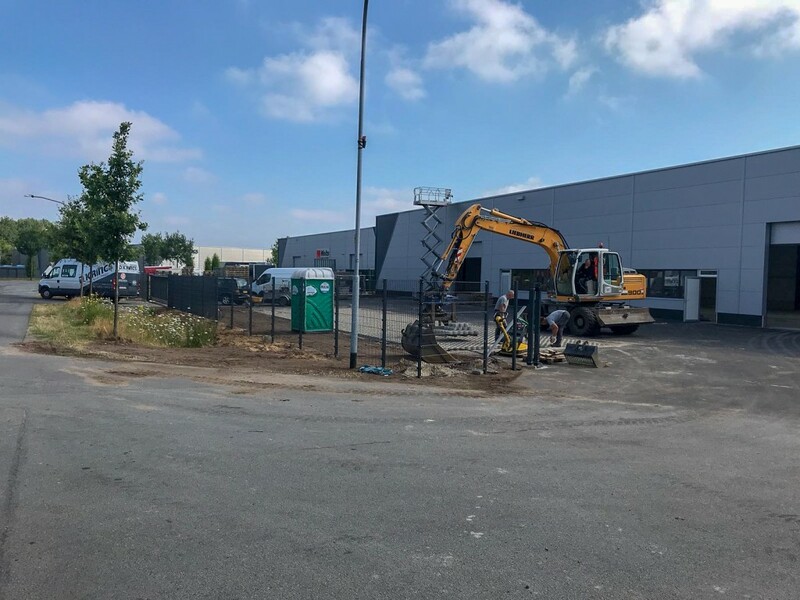 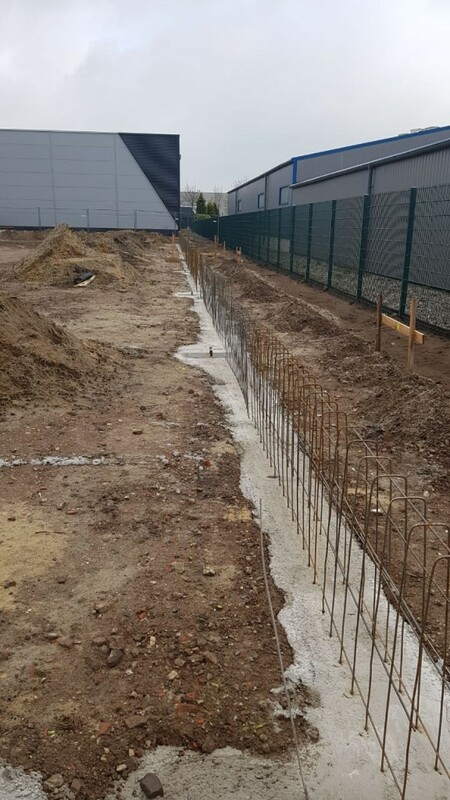 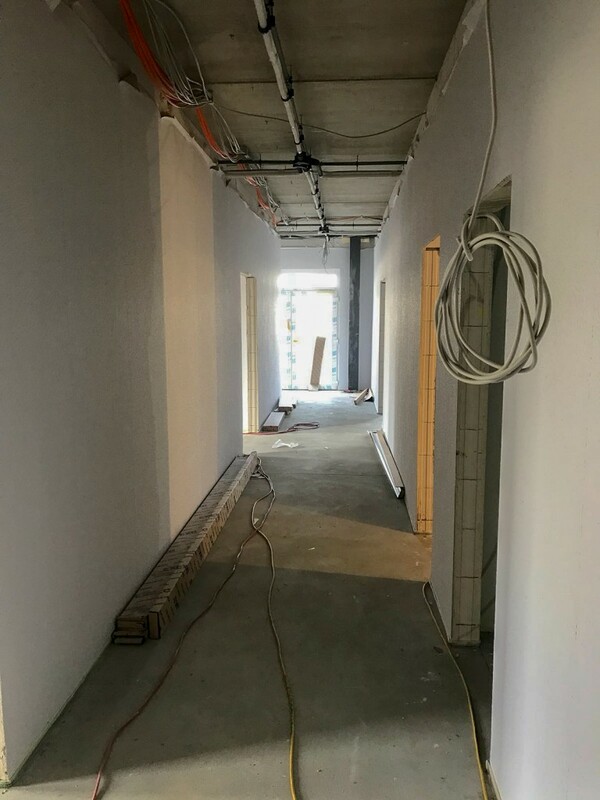 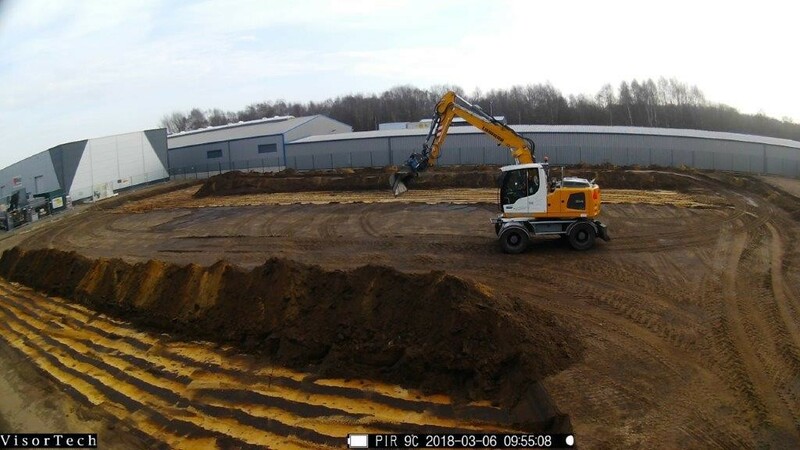 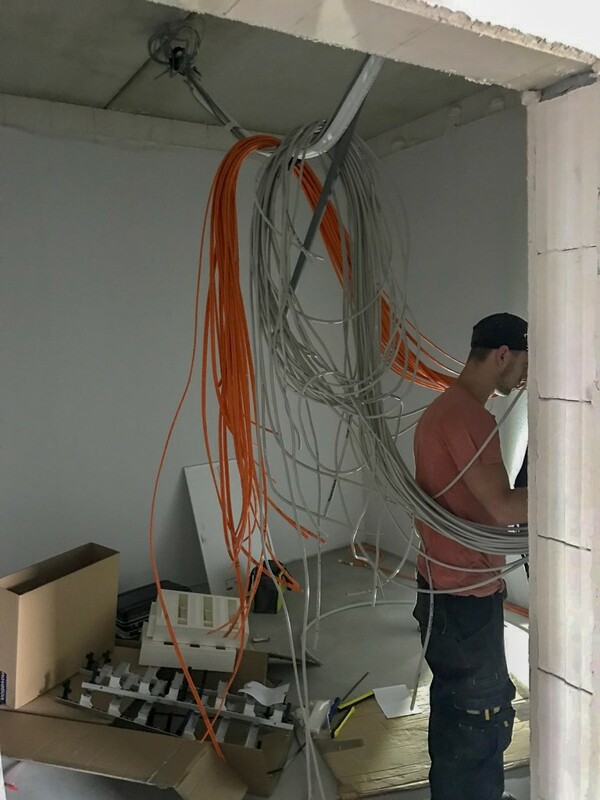 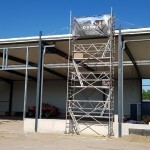 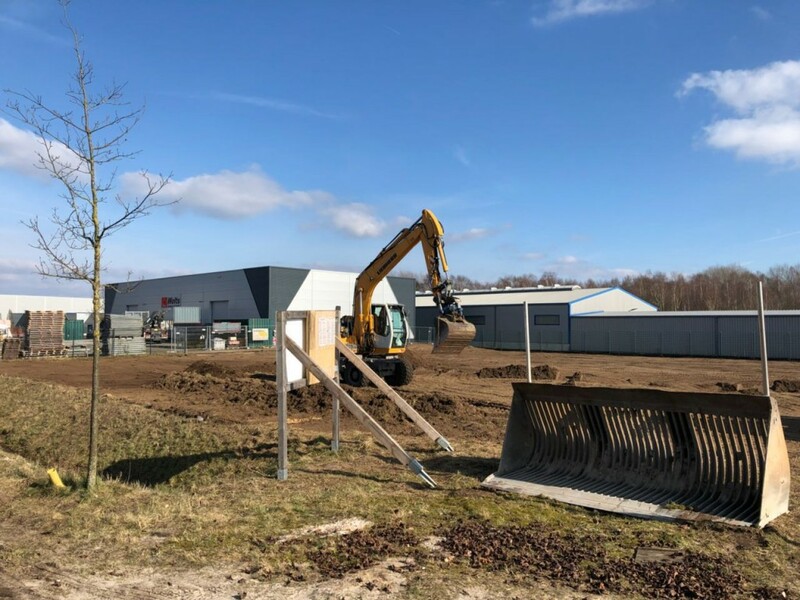 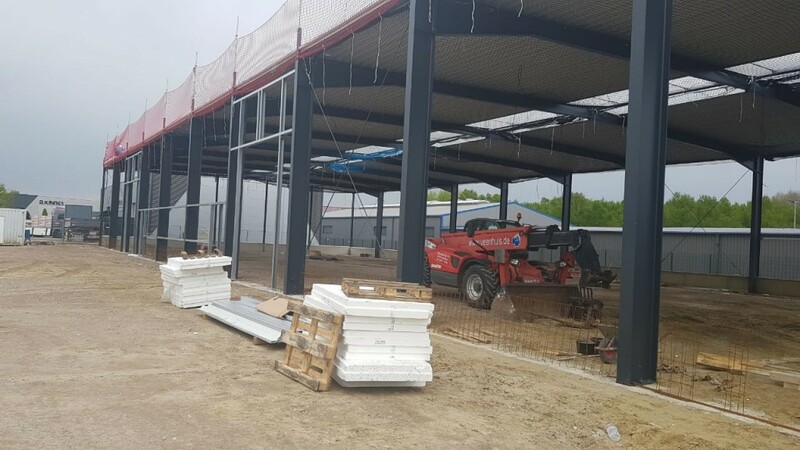 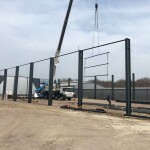 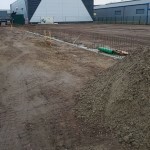 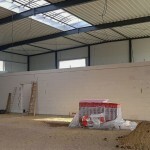 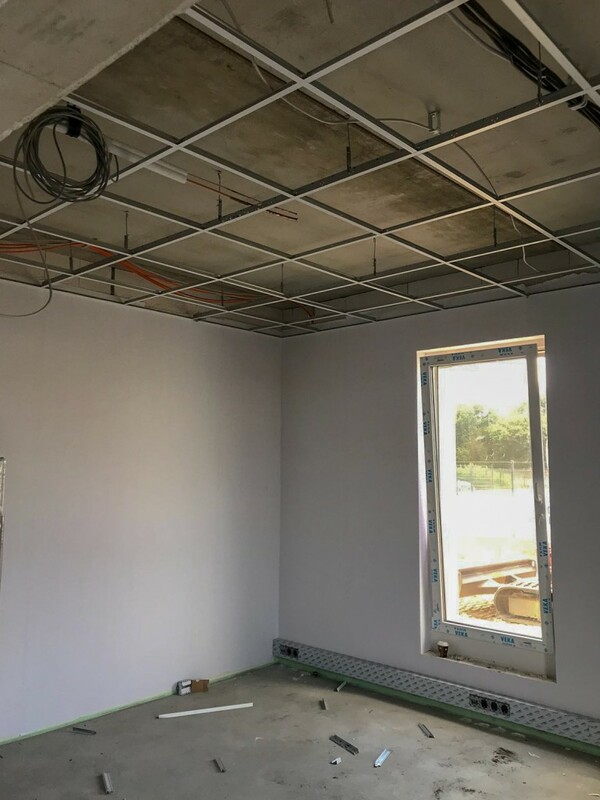 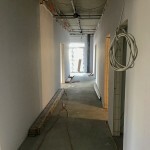 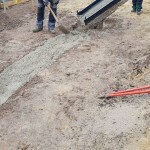 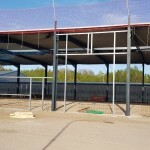 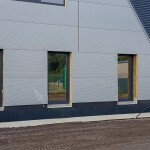 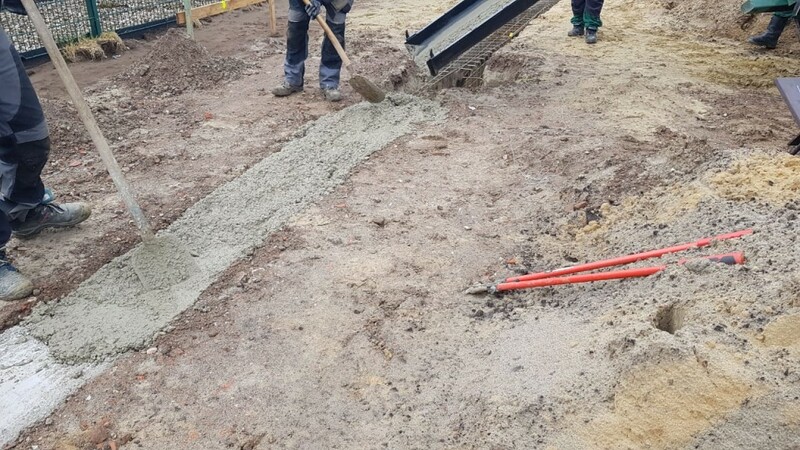 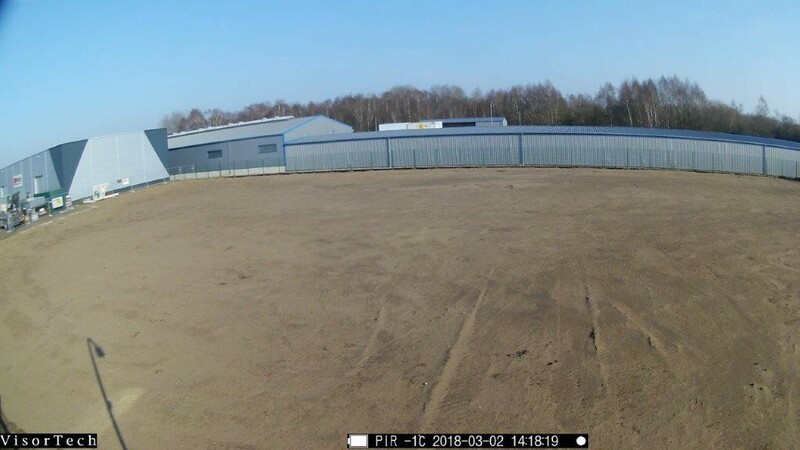 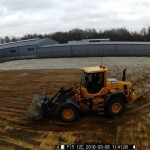 The construction of our new office has started and via this webpage we keep you informed of the developments.